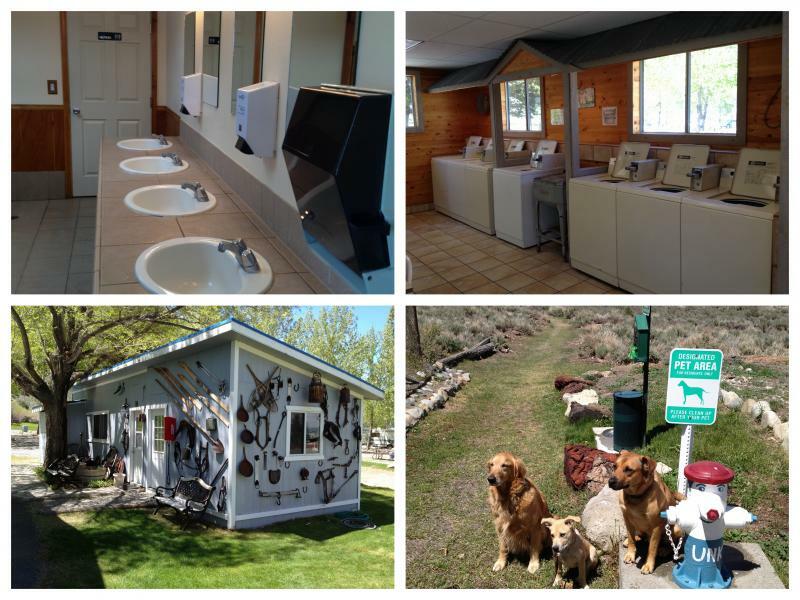 This family owned park offers you outstanding RV sites in a park like setting. Trees and grass abound. The office staff is friendly and always willing to help you plan your stay. Our maintenance staff is usually busy outside but have been known to stop by and say hello to the guests. Please call or email for reservations.We do not accept credit/debit cards. Deposits can be made by sending a personal check in the mail. Your deposit is non-refundable unless we receive notice of your cancellation or change of dates two weeks prior to your arrival date. There is a $7.00 processing fee regardless of when you cancel. There are no refunds on early departures. 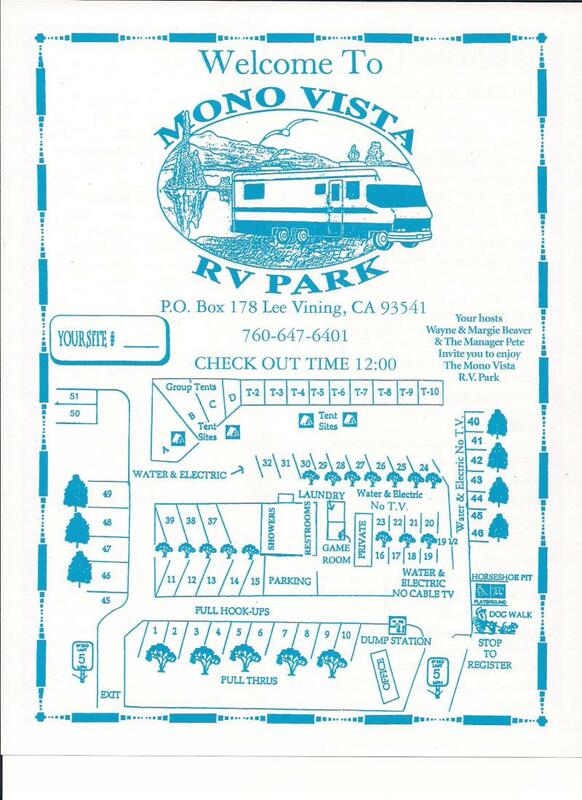 Please plan your stay. Pets are welcome. We do ask that they are on a leash at all times, that you use the pet walk we provide and that if you leave for the day that the pets (dogs) go with you. Wood fires are not allowed in the park.